The Madison Park Foods family of seasonings reflects the global palate of our customers and the unique taste combinations prepared by our spice team. 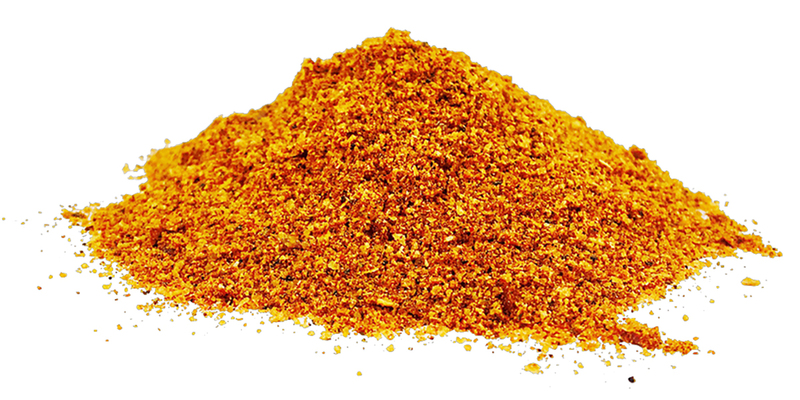 Having been in the spice business, we know all spices are not created equal. Since our popping seeds are the finest in the world, we wanted to ensure the seasonings that went on them were also the best available. All Natural, Gluten and Allergen Free ingredients are sourced from growers and processors around the world who are committed to quality. Most of these growers and processors we have known for years and consider dear friends and family. Like arranging flowers or baking, you just can’t throw everything together at once. 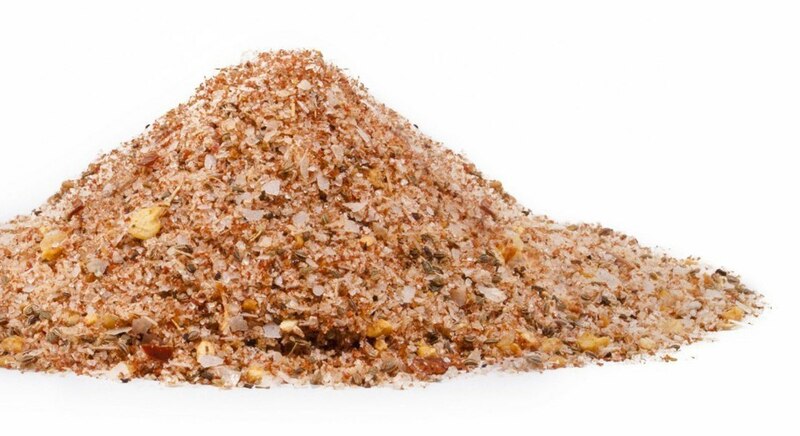 We spend weeks and months working and re-working our seasoning blends to get just the right taste and texture. Blends are also taste-tested internally and by customers, and lab-tested for food safety. All our seasonings are gluten and allergen free. From Citron Rouge to Tuscan Verde to Bloody Mary and Smoked Pepper and Salt; you can turn an ordinary snack into an extraordinary appetizer or even a meal! Ingredients aren’t just what make our seasonings so special; our approach to how we make them is also beneficial. 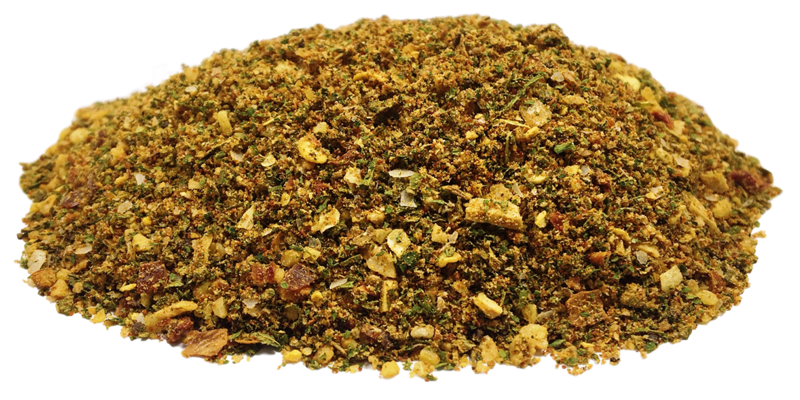 Our signature seasoning blends traditional herbs with citrus and cranberry and then incorporates a few secret family ingredients. It is amazing on chicken, duck, and game hen and especially popular with Turkey (it is not uncommon for us to sell out in October). Our Chairman of the Bird seasoning is packaged in an easy to use (and re-use) tin. Deeply woven into the country’s social and cultural fabric, Argentina is synonymous with steak the way France is known for baguettes or Italy for pasta. Enjoy the authentic taste of Argentina on your next grilling adventure. Enjoy our uniquely blended flavors of spices and Chimichurri at your weekend asado (backyard family barbecue). Dos Gauchos rub is packaged in an easy to use (and re-use) tin. Out newest creation, Double Trouble is the ultimate rub for Wings and equally incredible on Ribs, too. It is all natural, gluten-free, and low salt. On the grill or in the oven, you’ll love it. 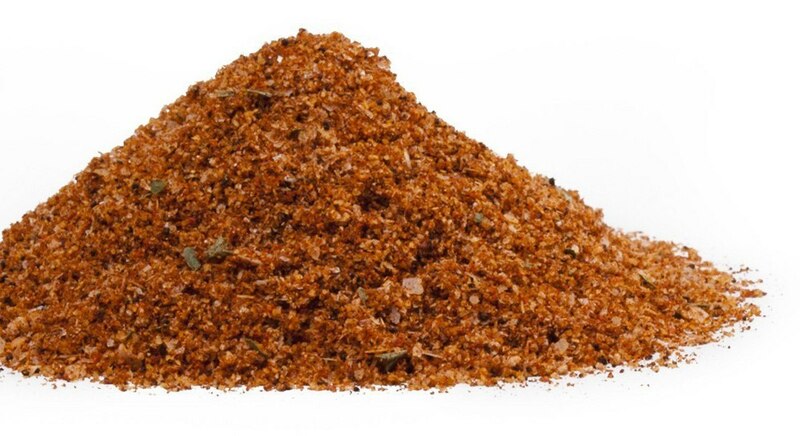 Like many of our other seasonings, Double Trouble rub is packaged in an easy to use (and re-use) tin. A perfect blend of spices that will take your grilled beer can chicken to the next level. Our Beer Can Chicken seasoning is all natural, gluten-free, and is packaged in an easy to use (and re-use) tin. Check out our infographic on Beer Can Chicken! Go beyond the popular brunch drink with a versatile spice that is bold and spicy. This popular spice delivers the rich flavor of tomato plus hints of celery and an undertone of lemon. Use it in beverages but don’t stop there. Our Bloody Mary spice blend is terrific when added to vegetable-based sauces but also sprinkled over grilled meats and fish or used on vegetables and potatoes. 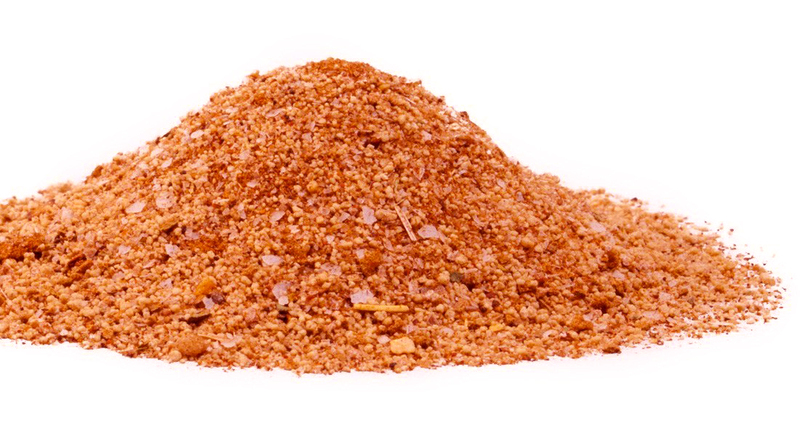 We hand-blend pure salts with smoked pepper and slowly incorporate a few of our favorite secret ingredients to produce a seasoning that excels on… everything! Use Smoked Pepper and Salt where you want the flavor of food to have some extra punch. Smoked Pepper and Salt isn’t “salty” and intensifies flavors while producing a subtle smokey overtone. We’ll wager it will become your “go to” bottle on the spice rack. If you are looking to add the flavors of Italy, then you’ll appreciate the nuanced character of our Tuscan Verde spice. This subtle spice delivers the taste if handpicked herbs and spices as if you just gathered them from your own garden in San Gimignano. Try it in your favorite pasta sauce recipe (ours is coming soon) and in a fresh salad dressing (following shortly) but also blend with olive oil or butter, minced garlic, and a fresh baguette for truly amazing garlic bread. A deeply sweet heat, expertly balanced with lemon, ginger, garlic and other exotic spices to achieve the distinct flavor of Thailand. It is excellent when used with grilled, baked or stir-fried chicken, but you’ll also love it in rice, noodles, and many different fishes. The adherence of tradition in cooking can be wonderful for the flavor of foods. Colonial Tavern is a unique seasoning that seeks to produce the subtle characteristics of historic kitchens. A unique combination of slightly sweet, spice, a subtle savory element, with just the right touch of salt and heat, Colonial Tavern has many uses but some of our favorites include slow-cooking, Sous-vide, and braising. 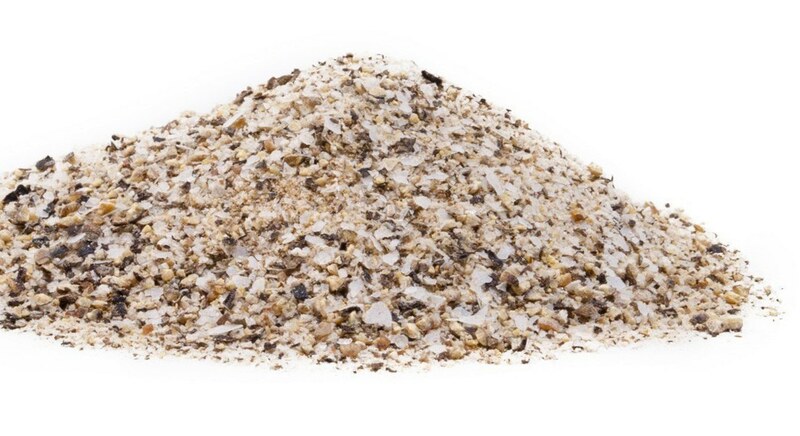 It is also popular in egg dishes, poultry, and fish. Perhaps you have a favorite use of Colonial Tavern? Share it with us here and you may win one of our incredible prizes. Don’t be alarmed! We are talking about real Wasabi, (you may never actually eaten real wasabi, or at least not very often. This is because most of the wasabi served outside of Japan is a mixture of horseradish, mustard, and food coloring). 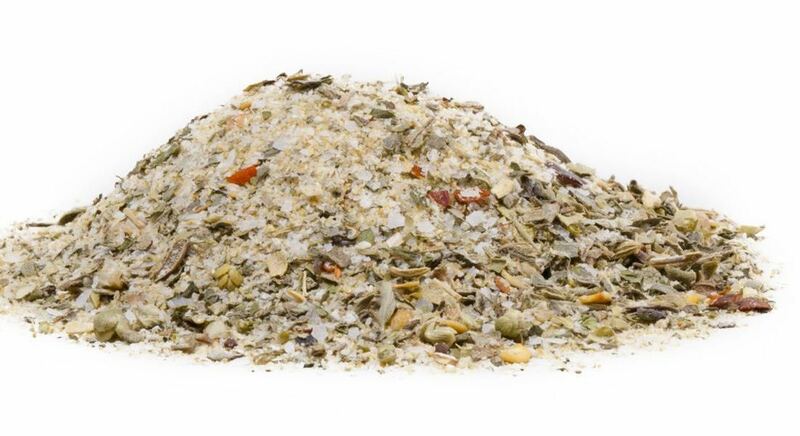 Our Wasabi seasoning is a unique blend where East meets West. The (in) famous kick of wasabi along with savory notes and a tangy finish is a perfect accent for meat, seafood, noodles, and dressings. Christine has been seen using Wasabi seasoning when roasting mixed nuts. Yum. Sorry, temporarily out of stock. If you’d like to add a little heat, a lot of flavors, and not overwhelm your food (or your guests) then you’ll love Citron Rouge. 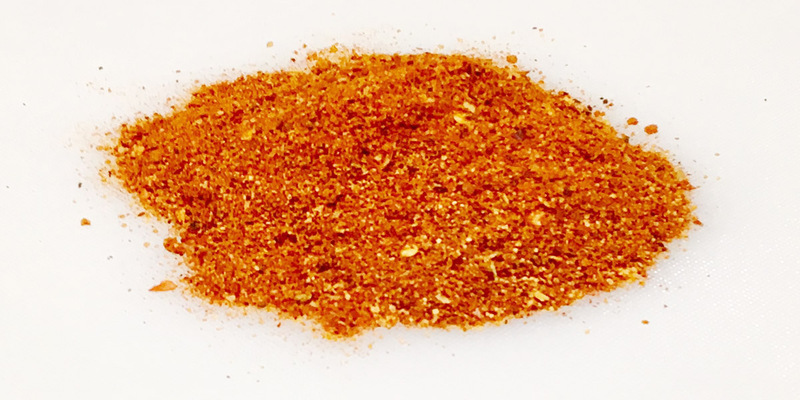 This special spice is hand blended using the highest quality chili pepper, lime, and a few other special spices to provide a hint of citrus and the right amount of heat. Enjoy Citron Rouge on fish, poultry, grilled vegetables… Stan even sprinkles it on nachos.